The morning of the race was surreal. I hadn’t slept well the night before, but I woke up at 5:30am, Body Glided and bandaided my blister-prone feet, pulled on my racing clothes, choked down half of a Nature Valley Salted Caramel Nut Protein Bar, checked out of my hotel, and headed to the race at 6am. One of the things that impressed me most, from packet pick-up to the finish line, was the race organization. There were fully stocked aid stations at almost every mile along the route, staffed by very enthusiastic cross country teams, cheerleading teams, and other volunteers. 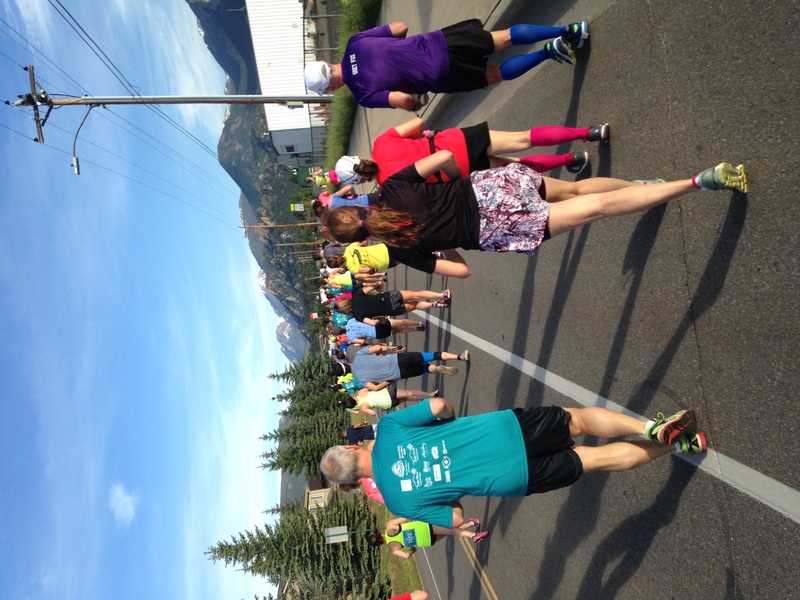 The Estes Park Marathon offered a marathon, marathon relay, half marathon, 10k, AND a 5k all on one day, but they staggered the times, so it was never overly crowded anywhere. It was still a little chilly at 6am, but because the race both started and finished at the high school, they had the school opened up for runners to relax in the warmth of the cafeteria, grab coffee (the race was sponsored by CODA coffee, so they had free booths set up for us – I tried a sip, but I was far too jittery already for coffee! ), and use the restrooms. At 6:55am, I lined up with the other runners at the starting line and I sent my Glympse info to my sister (a very cool tracking app that showed her both my speed and my location all throughout the race), since she was hoping to see me once out on the course and then again as I crossed the finish line. The race announcer thanked a few people, the mayor talked to us, and exactly at 7am, we were off! 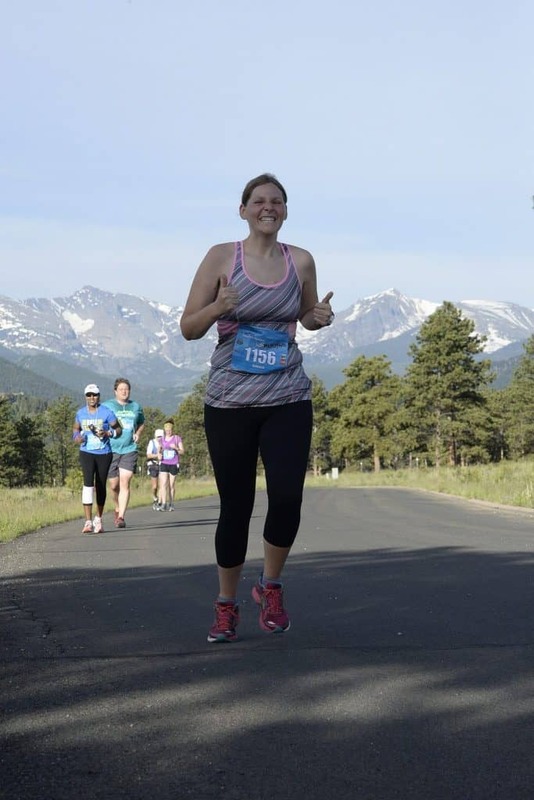 I had asked a number of runners the day before what their #1 piece of advice would be for me going into my first half and every single one of them said, “Start slow!” They told me to hold back for the first half of the race, so that I would still have energy for the second half, so that’s exactly what I did. 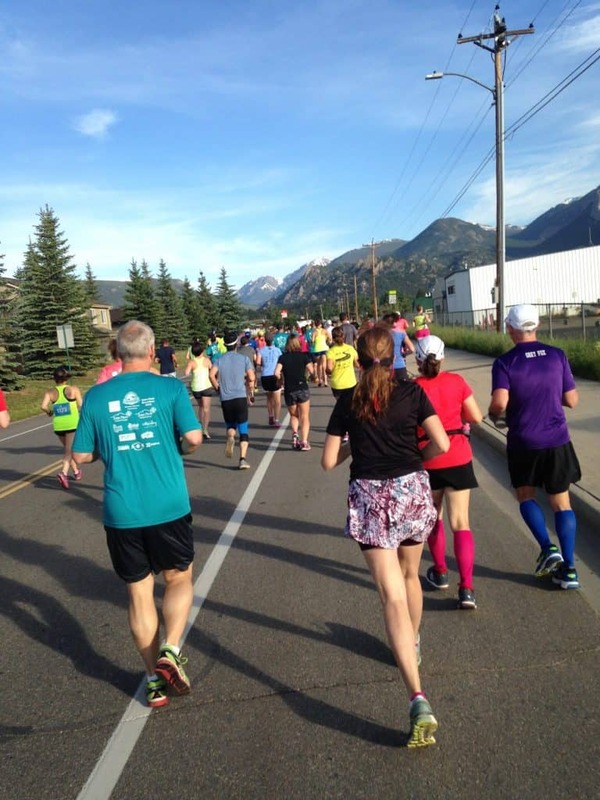 Because I had told Jeff Galloway that I would try his Run Walk Run method during this race, I had set my Garmin to beep at me for run 90 seconds/walk 30 seconds intervals and even during the running piece, I was really trying to go slowly to conserve my energy, but also to enjoy the race. 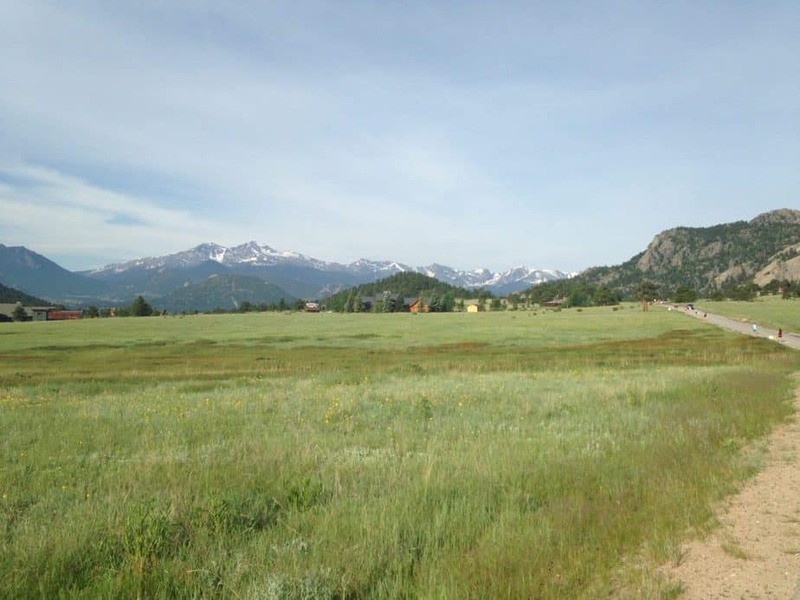 Everywhere I looked was gorgeous – the snow-capped mountain top of Long’s Peak, The Stanley Hotel (from The Shining), the glistening water of Lake Estes, the babbling brook that flowed next to the road, the waving meadow of grass speckled with wild flowers. And there were fun signs along the way. I didn’t see any elk (or bears), but I did see a fox near the end of the race! Miles 1 through 3.5 were so relaxing. I was taking it slow, snapping pictures with my phone during walk breaks, and chatting with other runners around me. One girl told me that her goal was to run a half marathon in all 50 states and she had just run a half in Wyoming the day before! She added, “…so, I’m feeling a little fatigued today.” Ya think?? Wow. #1 – The altitude. 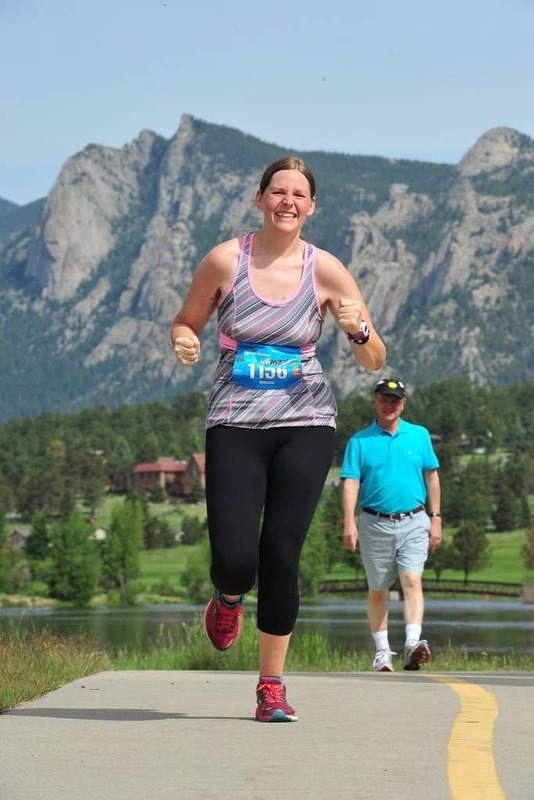 I’ve been in Colorado for a few weeks, so that helped, but Estes Park is at an even higher altitude than where I’ve been spending most of my time near the foothills, so I knew there would be some adjusting for my body with the thinner air. #2 – The hills. I tried to train on some hills in Tucson, but Tucson “hills” are just not quite the same as Colorado hills. Especially not when you pair it with the altitude. And mile 3.5 is when the hill started. It really wasn’t bad at all. It wasn’t super steep. It’s just that I’m used to hills that have some incline and then they either level off or start declining. This hill went on until mile 7. I could feel the extra strain on my body along the way and I knew it was wishing for extra oxygen, but it still didn’t feel bad, just hard. And along the stretch, I was so thankful for Jeff’s deal of the walk/run intervals! They were exactly what I needed through that section of the course. Just as I was really struggling to make it up the hill, a cyclist passed me and said, “You’re almost done! The top of the hill is just around the corner!” It was and I was so thankful. I stopped at the aid station long enough to sip some Gatorade and grab a Honeystinger Waffle and as I rejoiced that I was over halfway done and that I was now going downhill, I felt that all too familiar twinge on the outside of my knee – that darn IT band pain was back. It had been completely gone for 3 months and it chose the middle of my first half to make it’s next appearance. I was able to keep up with my 90/30 run/walk intervals for a little while longer, but the pain just kept getting more and more intense with each running segment. I kept slowly extending the walk segments until the last mile and a half, when it started locking my knee up and I just resigned myself to mostly walking. 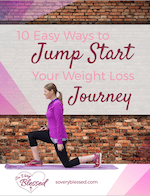 It was so frustrating, because Jeff’s method had worked – I still felt like I had energy to spare! I wanted so badly to be running, but my body just wouldn’t allow it. As I rounded the last bend, I saw my parents and heard them cheering for me. I started running again, but had to stop after just a few steps, but was able to collect myself and keep running through the finish line. I can’t even describe what happened as I crossed that line. 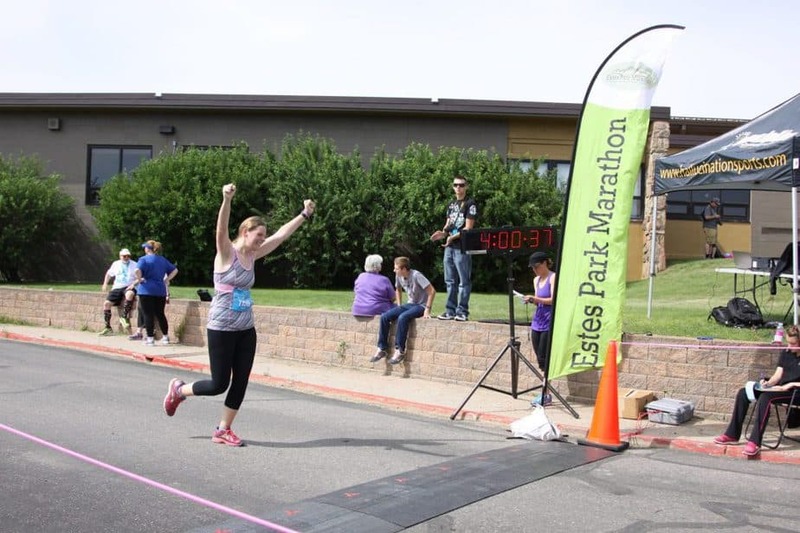 I hadn’t felt any particular strong feelings throughout any part of the race, but when I was just a few steps away and threw my arms up into the air, I was flooded with emotion. My brother-in-law had run over to congratulate me and I essentially collapsed into his arms with tears spilling down my cheeks. He was immediately concerned, asking if I was okay, and handing me a cup of Gatorade, but it wasn’t really from the pain. It was a culmination of emotions that I’d felt throughout my life. It was all of the shame and embarrassment of being overweight, the resignation that I could never do things like my thin friends could, and the lack of confidence that had made me feel so small for so many years that was all of a sudden overwhelmed by this victory. I had just done what I had deemed to be impossible. 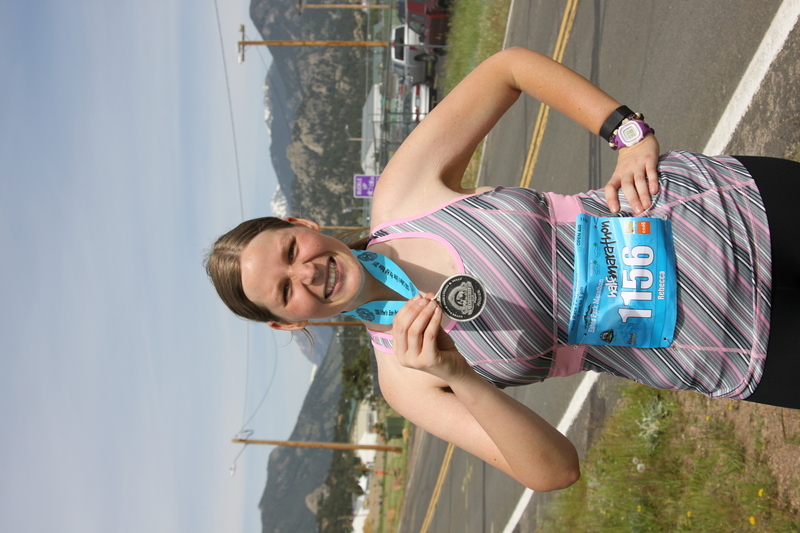 I was able to push through the distance, the altitude, the hills, and the pain, and I did it. I ran 13.1 miles after years of not even being able to run around the block. 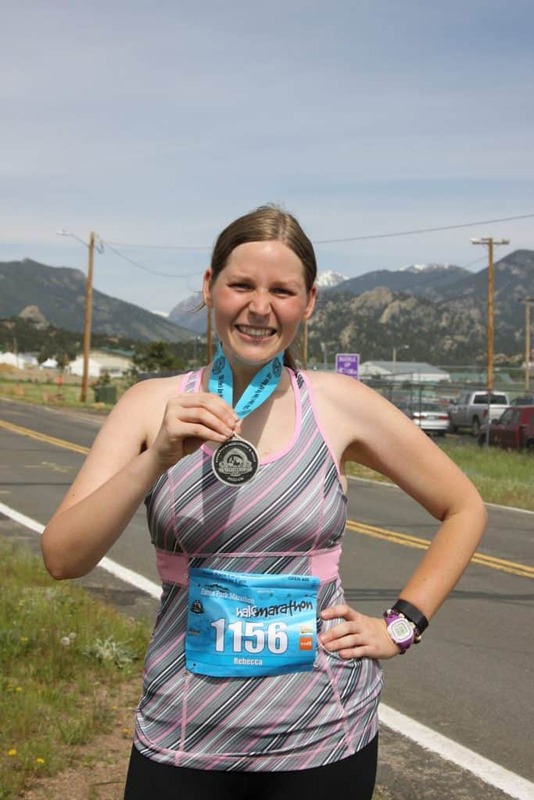 It was far less about me being able to run that distance than it was about proving to myself that I can do hard things. But I didn’t do it alone, and I knew that going in. Before the race, I made a list of some of the most influential people in my life and I assigned each of them a mile that I dedicated to them. During “their” mile, I thought about the things I was most grateful for about that person and I prayed for them, their families, and their future. If I can actually get my act in gear, I’m hoping to send a card to each person telling them what I thought & prayed about during their mile, but that was probably the best part of the race. Not only did it keep my mind occupied and distracted, it gave me purpose and a heart of gratitude. This race was so much bigger than myself. 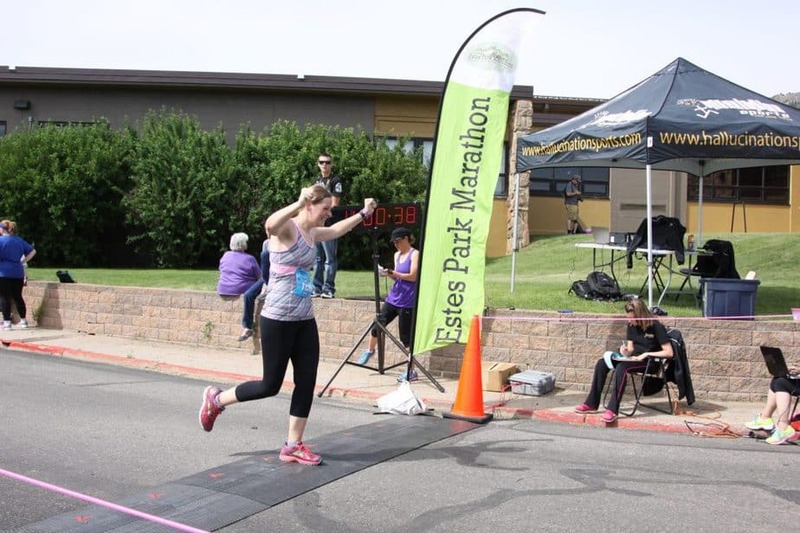 As I reached for my finisher’s medal, I thought about the early morning phone calls and texts encouraging me on my training runs and the Facebook messages cheering me on for this race. My life is so full of the best kind of people. People who are hard-working, kind, warm, selfless, patient, faithful, loyal, and prayerful. People who have stood next to me during both my brightest moments and my darkest hours. People who have known me for decades and people who have known me just a few years. And that gratefulness for all of those people just kept overflowing as my “support team” (AKA my family) hugged me one-by-one and walked me from the finish line to their car. My sister had looked up things to help runners recover after a race, so she had an ice pack, a frozen Gatorade, and homemade energy bites ready for me. My brother-in-law dug his thumbs into my IT band, which doesn’t sound like the nicest thing to do, but that was exactly what I needed at that very moment. My 5-year-old niece just kept reiterating, “Aunt Becky, you did a GREAT job! 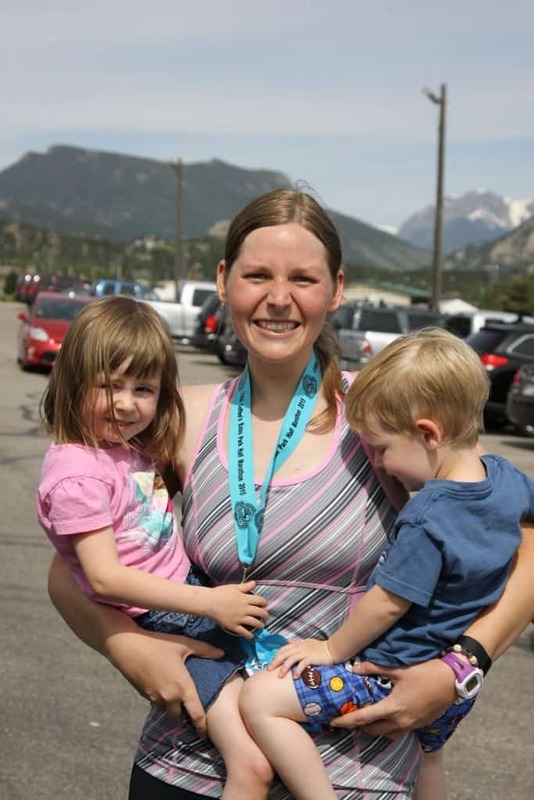 Nana, didn’t Aunt Becky do a great job?” And, by the way, my sister had hoped to see me twice during the race, but that didn’t quite work out because of a projectile vomiting situation (poor kiddo!) 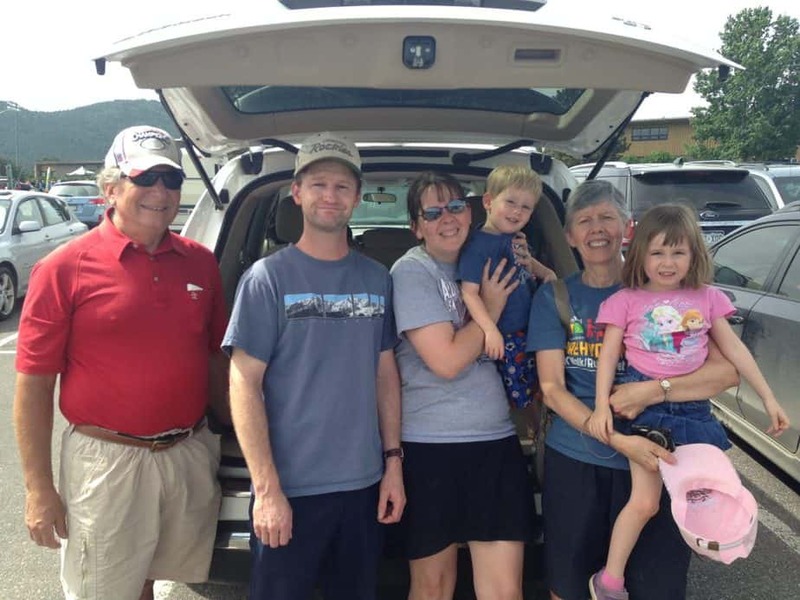 they had on the mountainous drive to the race. They pulled in just in time to see me crossing the finish line! So, the common question I’m getting now is, “What’s next?” And I’m not really sure yet! 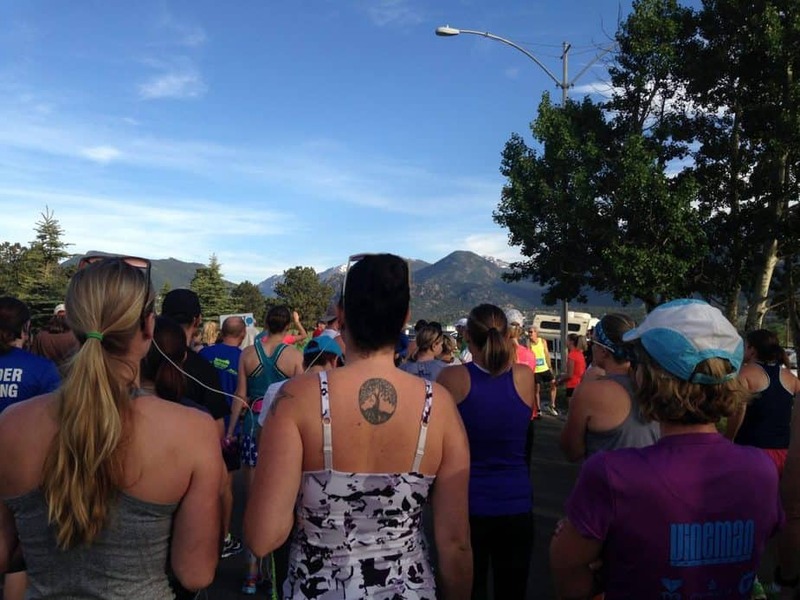 Sure, the possibility of a marathon is floating around in my head, but not for a long while. I’d like to run another half soon if for no other reason than to beat my time (which, by the way, was officially 3 hours, 33 seconds…and I was so hoping for 2 1/2 hours!) and I would also really like to work on my 5k time. At the same time, I’d like to bulk up my strength training a bit. I’m not exactly sure what that will look like now, but I’m quite sure it will involve a lot of planking and push-ups. 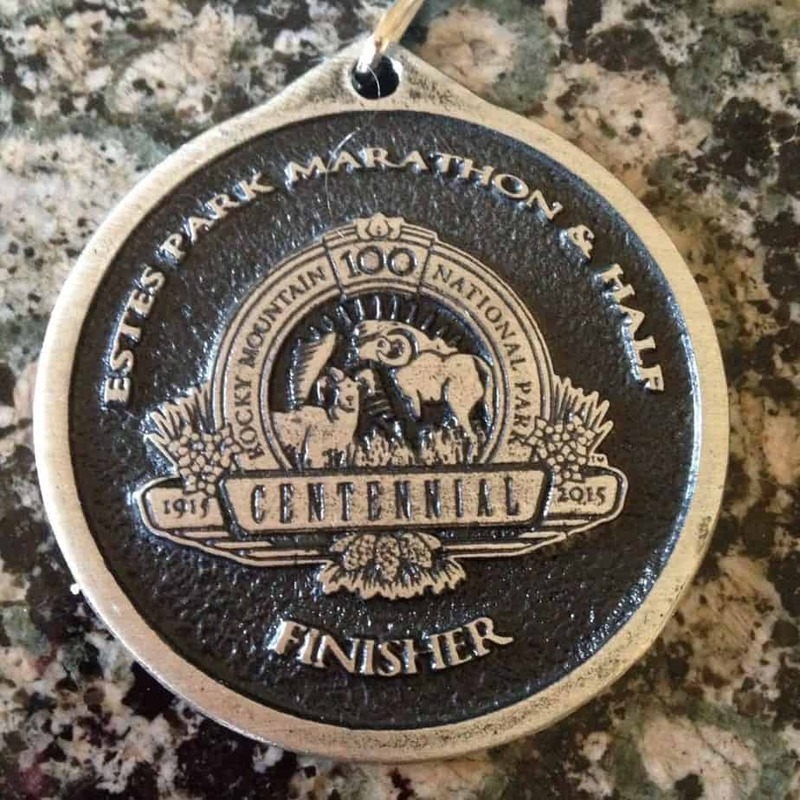 But, for now, I’m pretty content with adding this distance to my “race resume.” And I now have my very first race medal, which is even more special because it’s the centennial celebration for Rocky Mountain National Park. Go Becky!! You ROCK!!!!!!!!!! Your Amazing!!!!!!!! Yay, congrats, Becky!! So proud of you! 🙂 I LOVE the idea of dedicating a mile to the special people in your life. 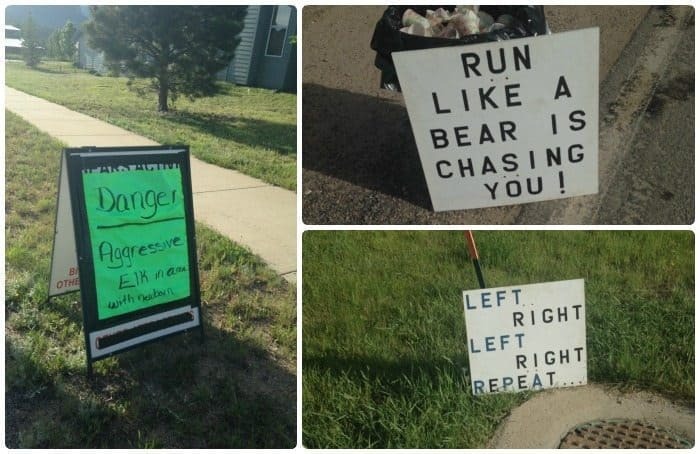 What a great way to spend time during your running. 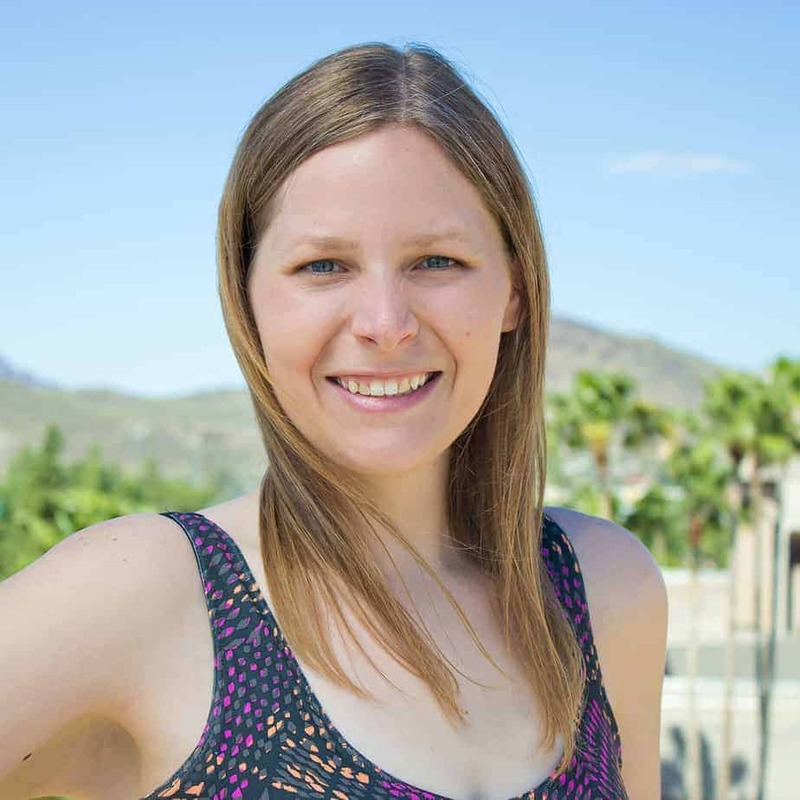 You are a fantastic woman, Becky! This is a great accomplishment and I know there will be many more to come. I’d love to see you and Maryam do the Boston together some day. You are the bestist Becky in my world! So proud of you Beckyhead! Your post was so moving. You’ve accomplished so much and grown through some really hard times. It’s inspiring what you learn to do, and how you love others in everything you do! 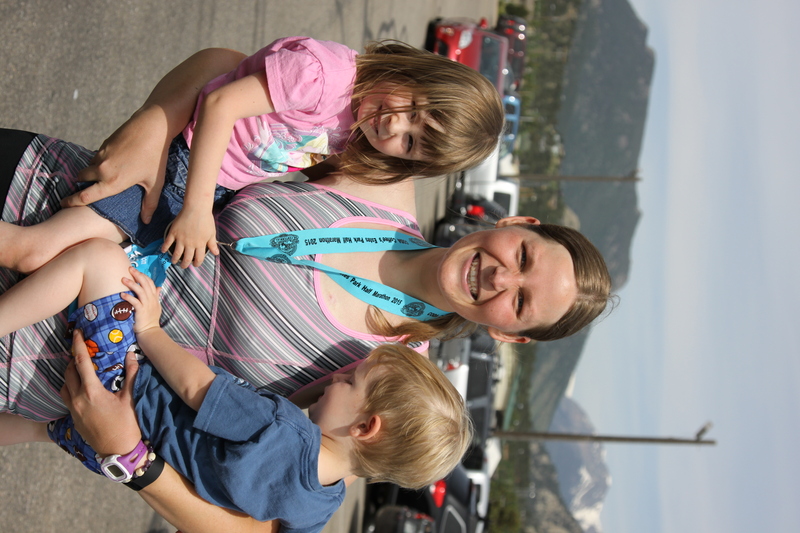 Congratulations on your first half marathon! 🙂 Hugs! Congratulations on your first 1/2 Marathon Becky!! These are wonderful photos! I love how supportive your family is, they’re the best! Love you and I’m so proud of you!! What an accomplishment, yahoo!! Congratulations!!! This is awesome! 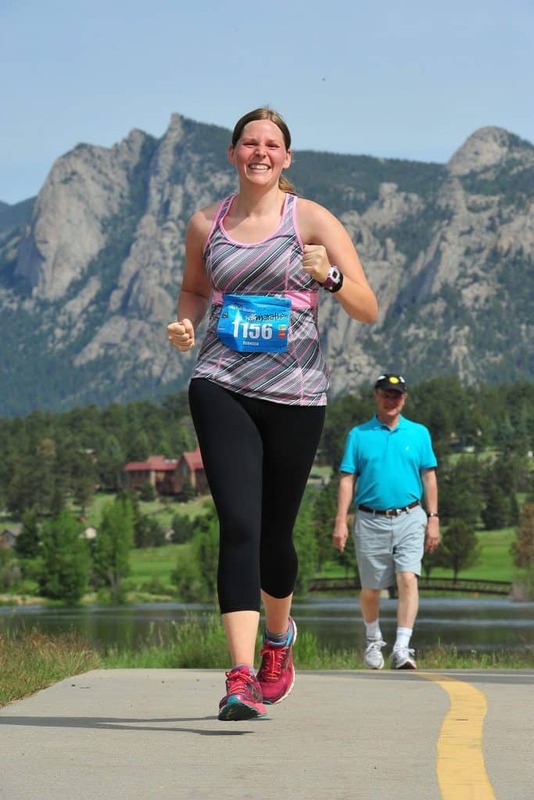 As a runner with a very strong love/hate relationship with running, I’ve really enjoyed reading about your journey. CONGRATULATIONS BECKY! That is such a great accomplishment. You are so inspiring. While I don’t know you personally, but as a fellow human being, I want to say I AM PROUD OF YOU! You set a goal for yourself and YOU DID IT!!! Way to go!! !